Dirk Vano was born in 1953 in Belgium in a small village near the French frontier, where German and Roman cultures overlap. He studied at the Institute Saint Luc of Tournay. He settled in the city of Bruges in 1974 with his family and trained there at the Academy Van Schone Kunsten. 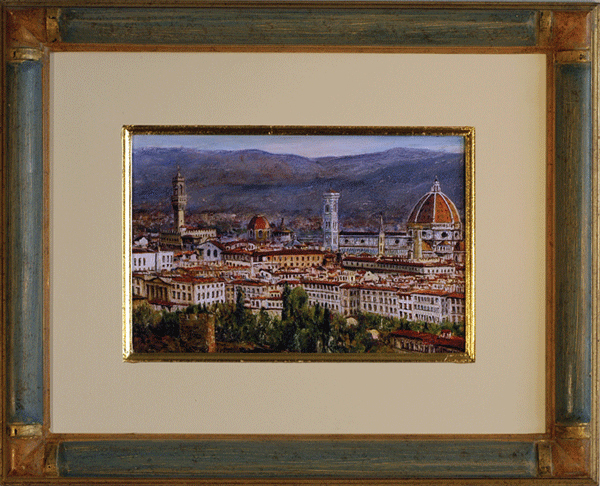 While traveling throughout Europe, he painted the cities that inspired him. His art can be seen in galleries all throughout Europe from Italy through Amsterdam, Antwerp, Brussels, Geneva, and Paris.